BON102 CUBA ESPAÑA SPAIN ANTILLES LARGE POSTER MUSEO DE CERA CIRCA 1860 45x15.5. 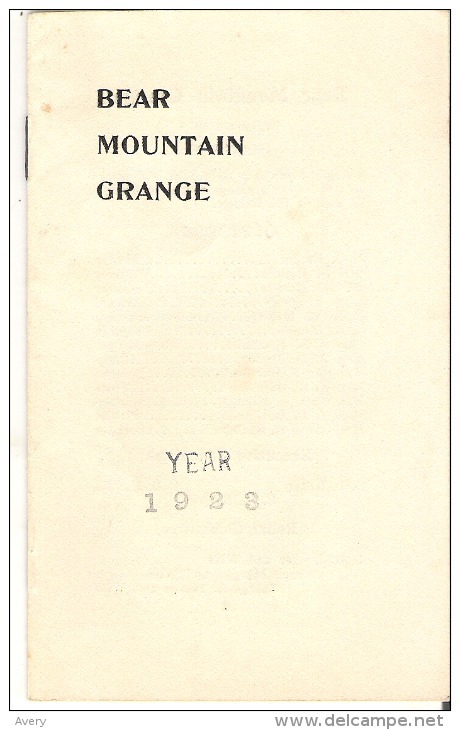 Bear Mountain Grange Year 1923 List of Officers, Meetings, Committees, etc. 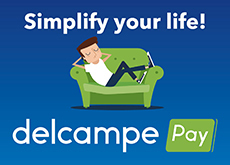 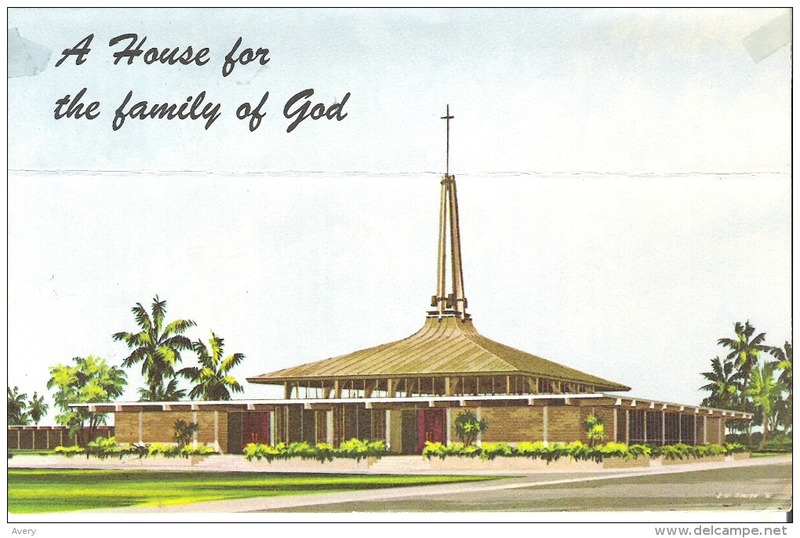 There are 2085 items which correspond to your search on Delcampe International.